Gosh is it really the first day of February already?? January went by in a flash I tell ya! So what's up for your weekend? I look forward to celebrating the end of this busy week by taking a cooking class at Sur La Table with my buddy Amy and doing a fun little photo shoot that I hope to share with you later. And of course I need a nap like nobody's business! I know I mention that three letter word every week, but I just have to have them! I hope your weekend is wonderful and here are some fun links from the week! My birthday isn't for several months, but I've already decided that this will be my birthday cake. So decadent looking. Pottery Barn has a new blog! Did you jump on the Vine bandwagon?? I did (@Savor Home) and will post a video as soon as I get over my fear of posting a video. :) In the meantime, I'm enjoying everyone else's creativity, especially hers. I just checked out Freutcake. Gosh, you weren't joking! She's awesome at Vine. I myself am afraid too. =) Lovely kitchen! Such an absolute beauty of a kitchen!!! Off to check out your other links. BTW, I love how you "link us up" Have a great weekend Tiffany!!! Oh my...that 47 layer dip!! Love all the links and that kitchen is gorgeous! The cake looks delicious and I have not gotten on vine yet, but I am seriously considering it. 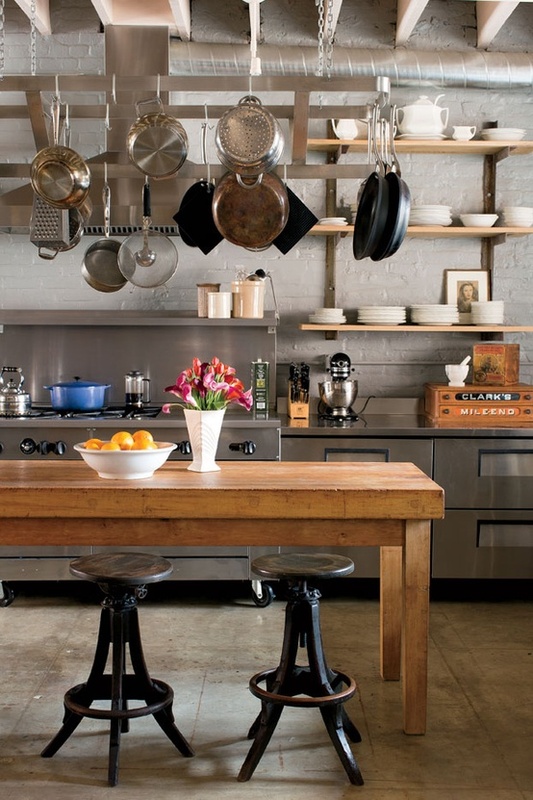 Your kitchen is so simple and beautiful. Nice interior installed. Can you share us your other rooms like dinning room interior, bedroom furniture, living room furniture, bathroom furniture? I am very excited to see your whole house.